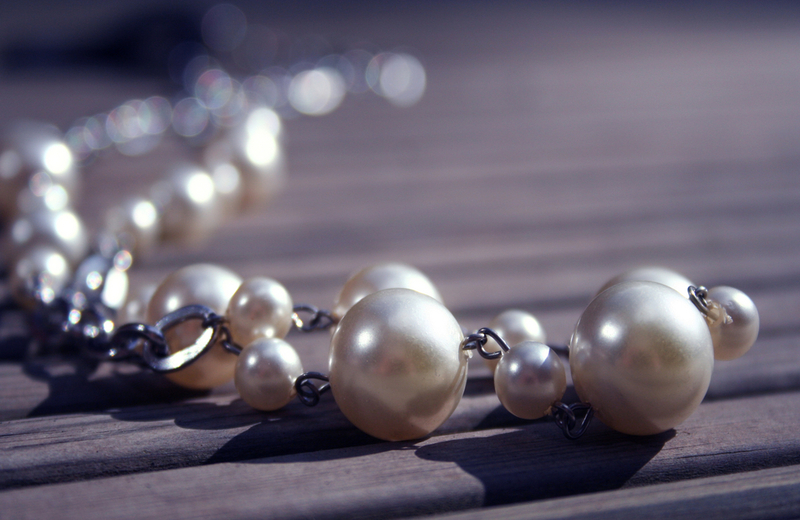 There are many ways to protect your fine jewelry from loss and damage. The following list includes the most effective options available. It allows you to prevent something catastrophic from happening to your precious jewels and fine metals. Be mindful of how and where you store it. You may want to invest in a safety deposit box or home safe for your precious jewels. It’s important to know that jewelry with lots of value needs extra protection. It should also be laid on a silk or satin cloth to prevent it from becoming tangled or damaged while being stored. Have it appraised by someone who is certified and qualified to do. Bring it to Westwood Jewelers where its value can be determined. We’re professionals who have experience appraising jewelry. We’ll make sure that you know precisely what your necklace or ring is worth before you leave our store. You’ll then be able to submit the proper documentation to the insurance company if you choose to insure your jewels. Purchase a policy that protects it in the event it is destroyed or stolen. Working with an insurance company to cover your collection is very important. It protects your investment against the unthinkable. If you were to lose everything in a catastrophic event or have your home broken into, your collection would be covered. You may not be able to recover the physical item, but you can recoup its value. Repair jewelry whenever it starts to get worn. Check clasps, hooks, fasteners, and bands to make sure they are snug and not damaged. That way, you don’t learn the hard way by losing your jewelry off your body while you’re away from home. If a piece needs to be repaired, bring it to Westwood Jewelers so it can be restored to like new condition. You’ll be able to continue to enjoy it that way without worrying about losing it. Replace missing stones or choose a new setting for jewelry you no longer wear. If you inherited an heirloom piece of jewelry from a relative or good friend but it doesn’t serve you in the condition or setting it is currently in, we can help. Replacing stones or creating a setting that better accommodates a stone is something we specialize in. We get to know you so we can create jewelry for you that you’re proud to wear. Having jewels sit in a jewelry box or safety deposit box without being used isn’t ideal. Get more use out of your collection by having it created into something new and amazing. Your jewelry collection is rich with sentimental and appraised value. Do what you can to protect your investment by being mindful of the tips listed above. That way, you don’t need to worry about losing or damaging your necklaces, earrings, bracelets or rings. Having enough coverage to protect what you own is ideal which is why it’s so important to have your jewelry appraised. It allows you to protect your collection for its entire worth.